Welcome to Janesh Vaidya’s Ayurveda Village at the coastline of Arabian ocean in Alleppy district, Kerala, South India. 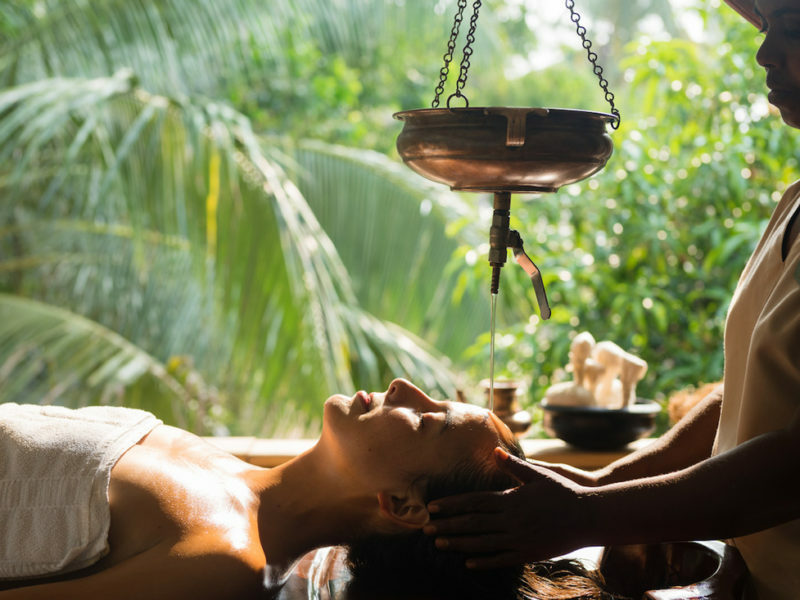 The ayurveda retreats let you experience authentic ayurveda treatments, medicinal diet and therapeutic lifestyle according to your body-mind constitution and imbalances. 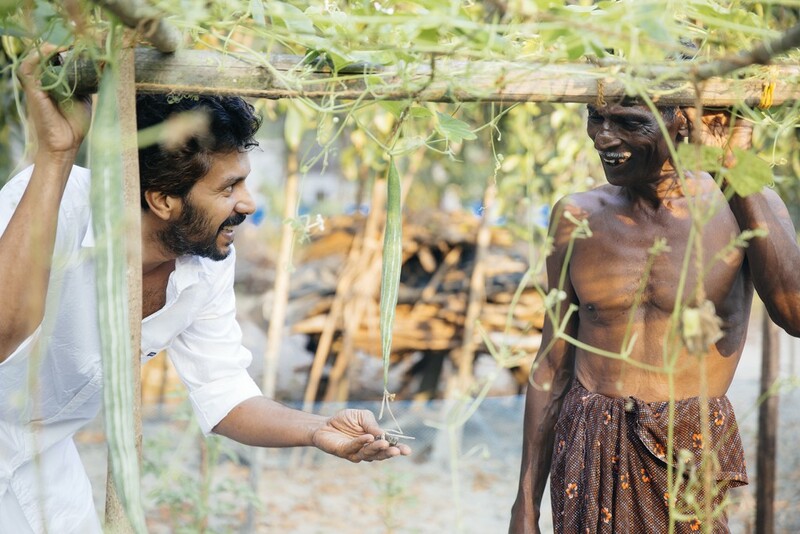 Live on the coast of south India and experience the simple life among the villagers. Explore vedic life in a serene and relaxed environment by living in the moment, with the sun and the ocean. Feel the slow pace of life by staying close to the nature. 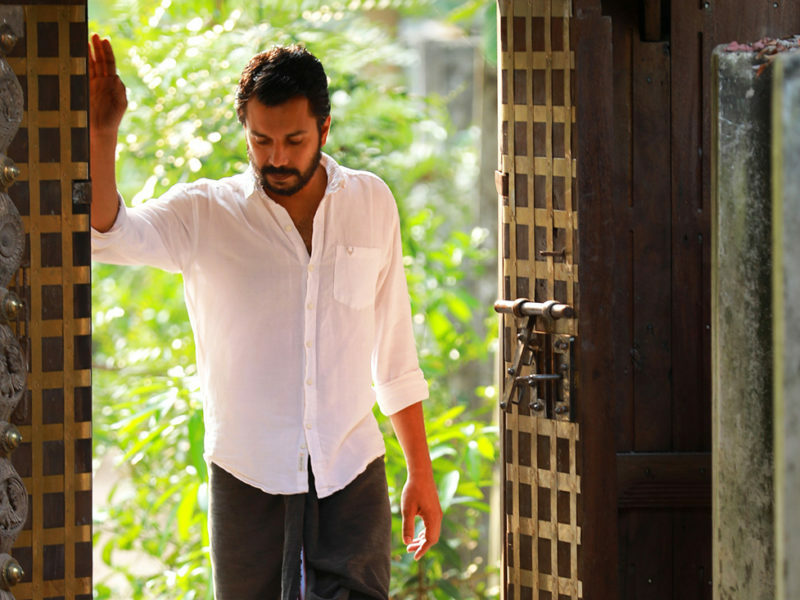 Click here to know the 7 reasons that makes your stay at Janesh Vaidya’s Ayurveda Village unique compared to other ayurveda centres in India. 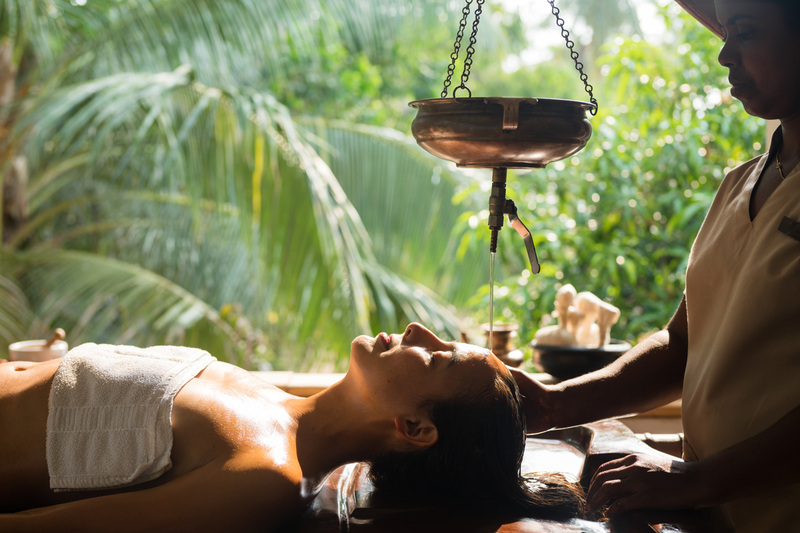 At Janesh Vaidyas Ayurveda Village you will experience many of the traditional ayurveda treatments. Your treatment schedule will be designed based on your state of balance/imbalance. The treatments are performed in fully covered bamboo rooms. Below is a few examples of what might be included in your individual treatment plan. In traditional ayurveda food is the medicine you need to prevent or cure an illness. 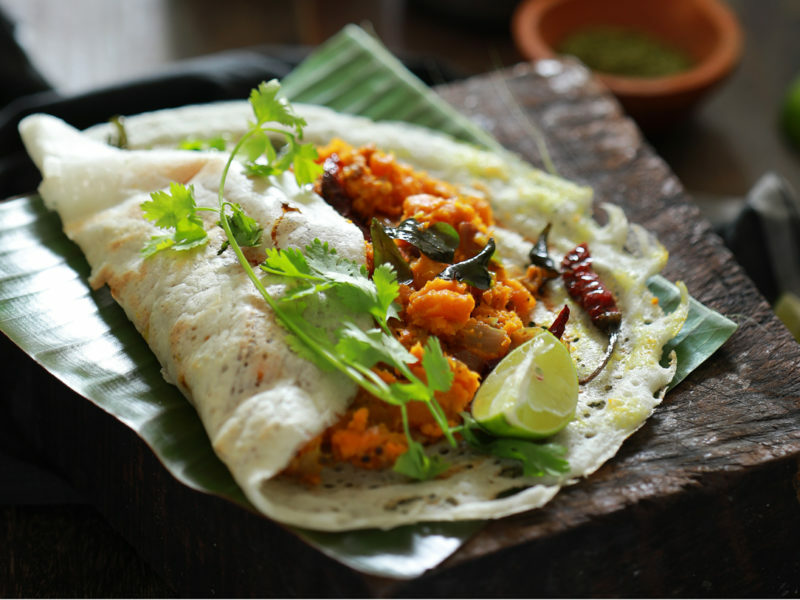 At Janesh Vaidyas Ayurveda Village the chief dietitian will design plant based meal program for each guest by the principle of ayurveda. Most of the vegetables used in our kitchen are cultivated in our organic farm or collected from selected local farmers and trusted merchants.